Julie Bordo provides professionals and businesses with attentive, exceptional service tailored to each client’s needs. 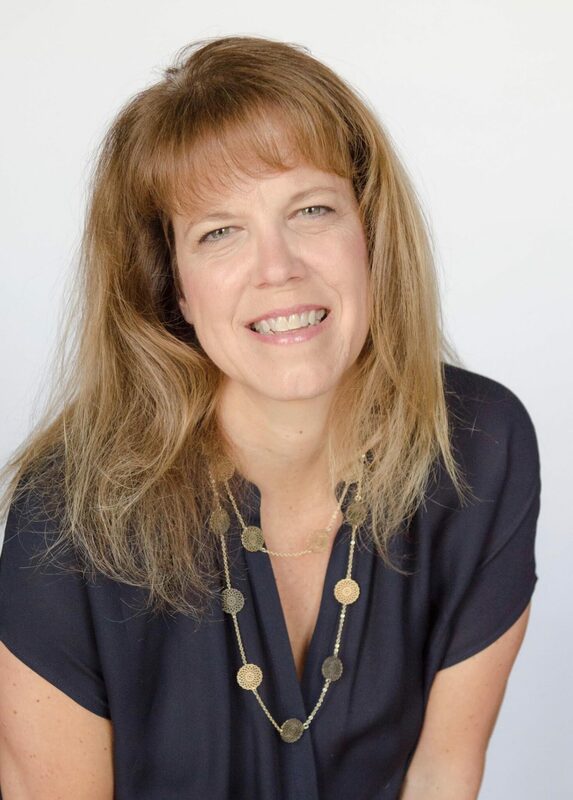 With an active practice since 1991 she has expanded her menu of services to include legal research and writing for fellow attorneys in all matters, litigation-related, publication, promotional, or otherwise, and unique content for web-based law firm marketing. Julie’s web-marketing work encompasses timely and dynamic website content, blogging, email alerts, and social media updates for posting on sites such as Facebook, Twitter and LinkedIn. On the business side, Julie has extensive experience drafting, reviewing and negotiating contracts and commercial transactions for corporations and small businesses. She has covered a broad spectrum having drafted, reviewed and/or negotiated major distributorship agreements with national corporations, agency and employment contracts, media and promotional agreements, sweepstakes rules, operating agreements, mediation and arbitration agreements, and leases, among other transactions. Julie’s practice is defined by her ability to ensure that every one of her clients knows that they are her priority and they have a voice and her ear. Her primary objective is to provide a solution, build or improve a relationship, or relieve a burden, all with an eye towards meeting her clients’ timing and budgetary needs. After graduating from the University of Michigan, Julie began her legal career working for a small Chicago litigation firm focusing on personal injury and consumer class actions. In 1991 she graduated from IIT Chicago-Kent College of Law where she was inducted into the Order of the Coif. Julie also taught at DePaul University College of Law as an Adjunct Professor in Advanced Torts and Legal Drafting. In 1995, she joined the National Legal Research Group as the sole founding member of Illinois Legal Research. In 2001, Julie formed Julie M. Bordo, LLC that has served over 125 attorneys as well as select corporations and businesses. She has prepared thousands of legal documents, including briefs in the Supreme Court (both U.S. and Illinois), state and federal appellate courts, and a multitude of litigation-related materials. She also reviewed and prepared contracts, national surveys of the law, articles and practice materials for ITLA, the AAJ a/k/a ATLA, the Chicago Daily Law Bulletin, IICLE and the ISBA Journal, and all varieties of web-marketing content. Julie is a member of the Illinois State Bar Association, North Shore Law and the Exclusive Professional Women’s Networking Group (EPWNG).